The longest and the most celebrated holiday in the country, Christmas is a time for reunions, exchanging gifts, parties and giving back to others as a way of sharing one’s blessings. And Tim Hortons® Canada’s iconic coffee chain brand is sharing in the warmth of this festive season as they hold anew its #WarmWishes Campaign.  Tim Hortons® famous global campaign gives everyone an opportunity to do a good deed for a loved one or someone whom they feel deserves a lot of gratitude and appreciation this Christmas. Beginning November 3 to November24 anyone can drop by any of the Tim Hortons® branches and participate in the #WarmWishes campaign with no purchase required. 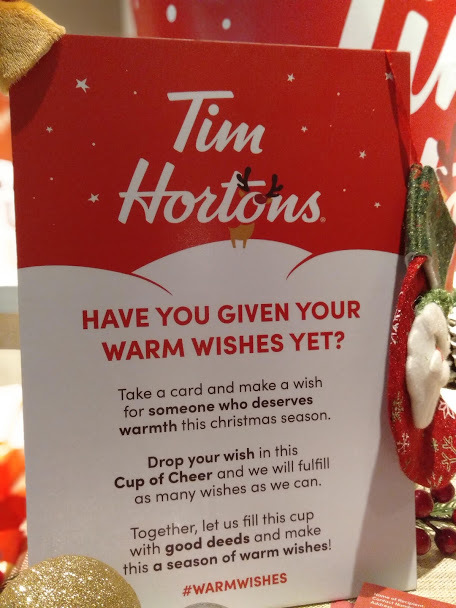 All wish makers have to do is fill up the #WarmWishes card and drop it in the #WarmWishes drop box, yes it’s the cannot-be-missed giant cup of Tim Hortons coffee. d) Limited to Metro Manila area. “Christmas is the season for giving and we encourage everyone to participate and give someone special a wonderful and unforgettable experience this Christmas,” added Guerrero. But wait, there’s more… If you’re like me who loves giving and receiving gifts this Christmas, Tim Hortons® is also launching its #WarmWishes Christmas Collection and Christmas Menu and its 12 Gifts of Christmas. 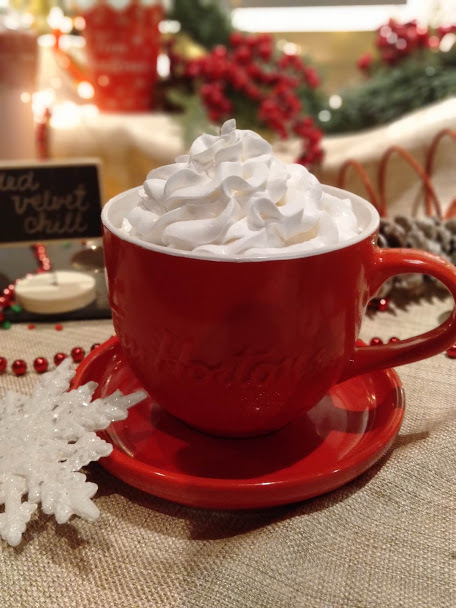 At Tim Hortons® #WarmWishes Campaign also means the season for its Christmas Menu and Christmas Collection. Customers can enjoy drinks and baked goods with a touch of Yule, perfect to share with family and friends. 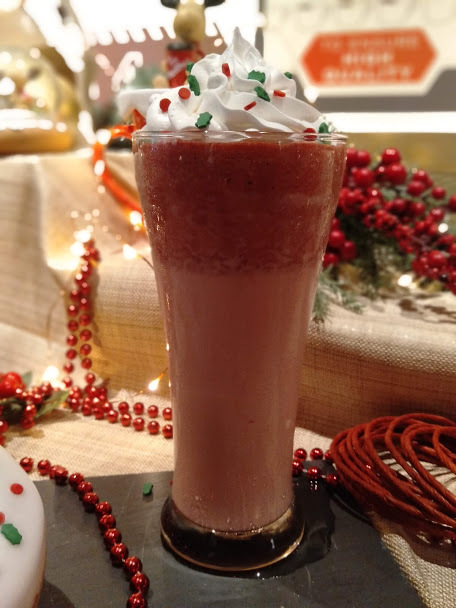 Festive drinks include Red Velvet Chill with holly sprinkles and the ever delightful Ho Ho Hot Chocolate. 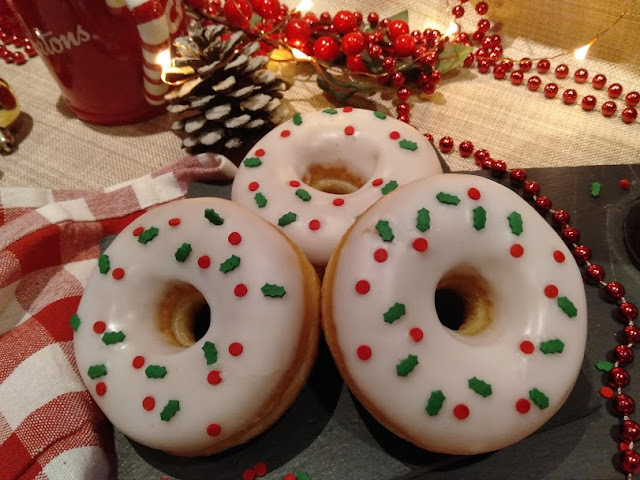 Feast merrily on Snow Glazed Donuts and Festive Timbits festooned with holly sprinkles. Looking for the perfect gift for your coffee-loving loved ones? Say “Cheers” and “Christmas” with the Tim Hortons® Christmas Collection. 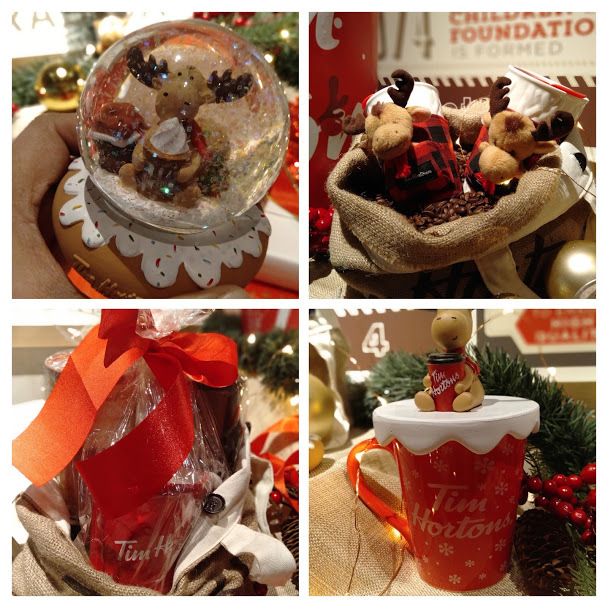 A touch of Christmas whimsy can be had with Tim Hortons Snow Globe, Sweater Mug, Moose Hug Mug and CheCheers Mug. 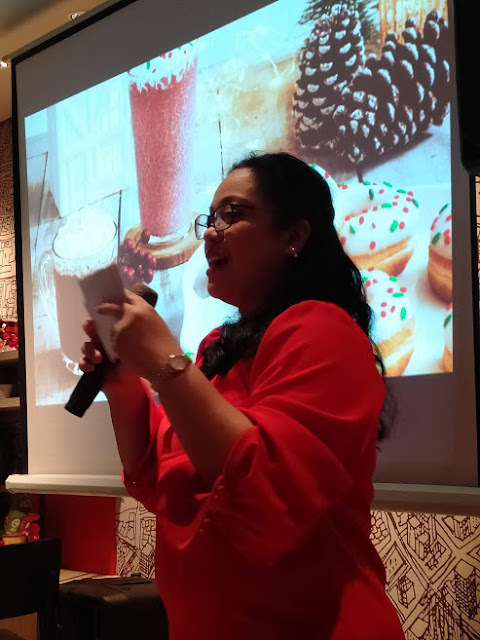 The #WarmWishes Christmas Menu and Christmas Collection are available from November 3, 2018 to January 6, 2019. 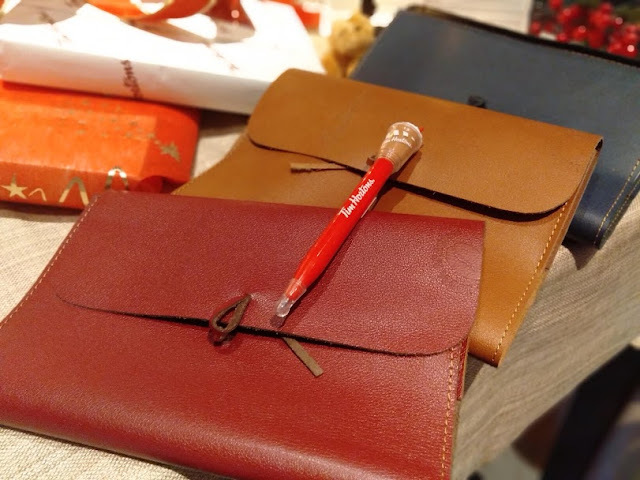 Wanna get your hands on that Tim Hortons® Coffee Chronicles Journal that comes in three colors? 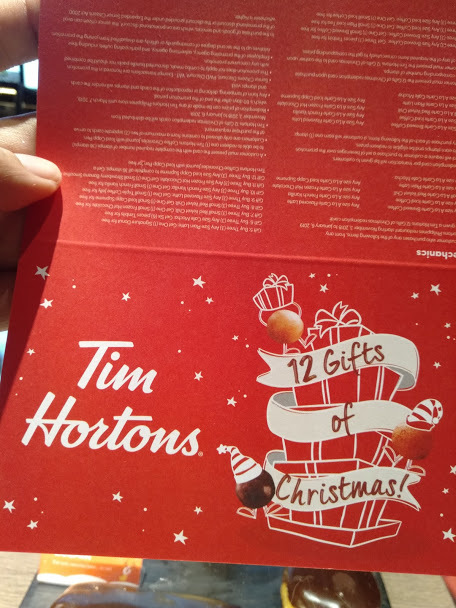 Tim Hortons® “12 Gifts of Christmas” is your chance to do that and more. You must present the 12 Gifts of Christmas redemption card upon purchase to get the corresponding number of stamps. Upon three consecutive purchases of required items customers will get a corresponding item for free. 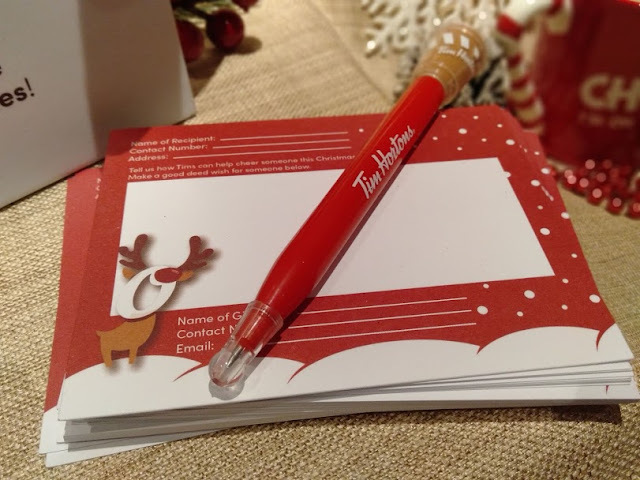 After completing the required number of stamps (36 stamps), the customer will be able to redeem (1) Tim Hortons® Coffee Chronicles Journal with Iced Capp Pen. It’s really a season to be jolly, so drop by at your favourite Tim Hortons® and try and get all those goodies and presents whose mere smell and sight gives everyone a festive cheer wishes, treats and gifts galore!